Ouvre dans 1 jour 11 h 16 min. 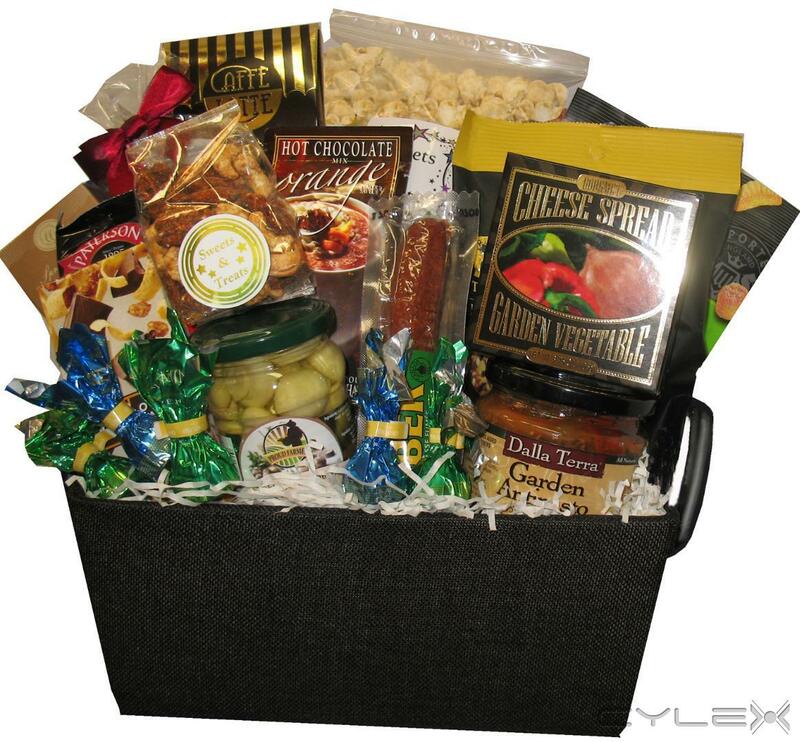 Specialty Gift Baskets from Calgary with prompt delivery across Canada & USA. 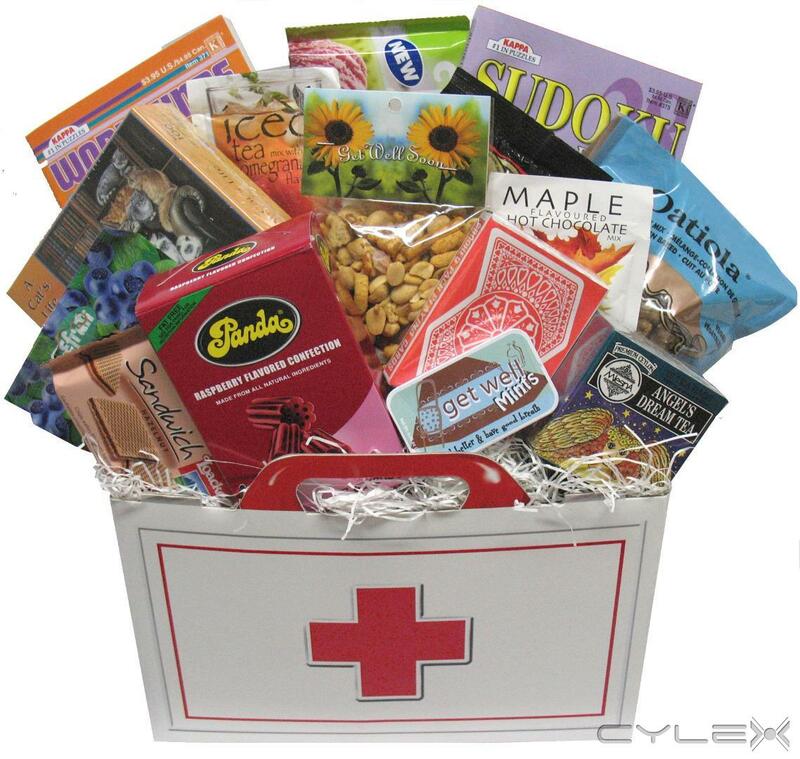 Newborn Baby gift baskets, Sympathy gift baskets, Get Well gift baskets, Wine gift baskets, Beer gift baskets, Christmas and Holiday gift baskets, Realtor gift baskets, Congratulations gift baskets, Corporate gift baskets, Thank you gift baskets, Gourmet gift baskets. 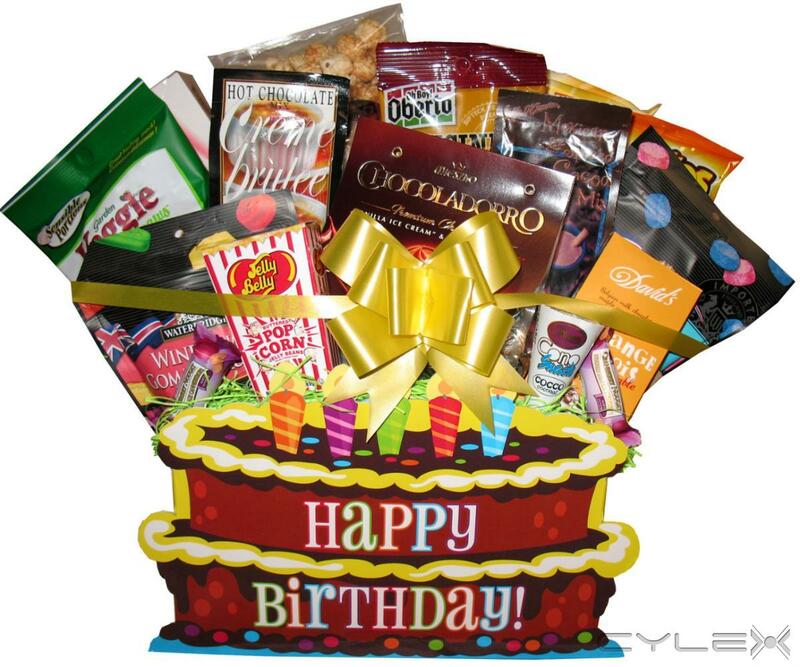 A Basket Case can create any kind of gift you need. We make you look GREAT! 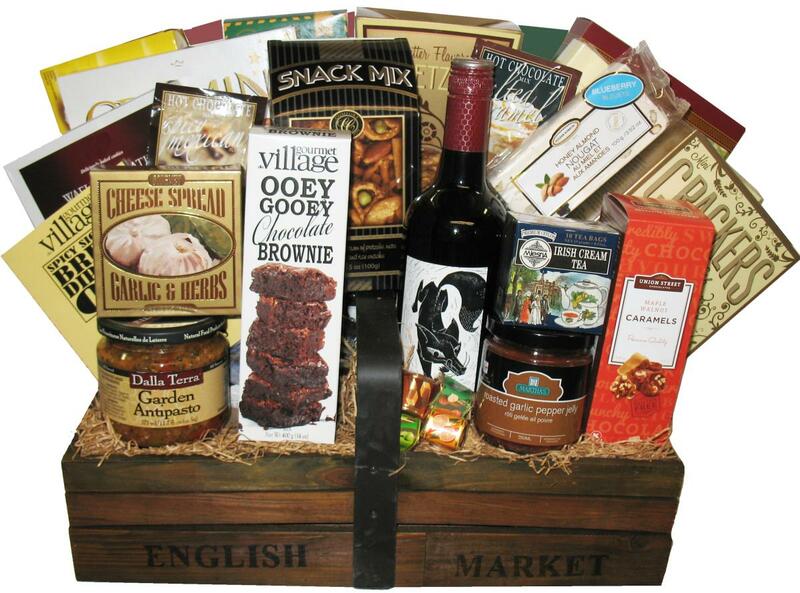 A Basket Case has been established since 1996, in Calgary, Alberta. We specialize in creating gifts for corporations & individuals wanting to have a special gift to truly represent who they are. We offer prompt delivery across Canada and USA. 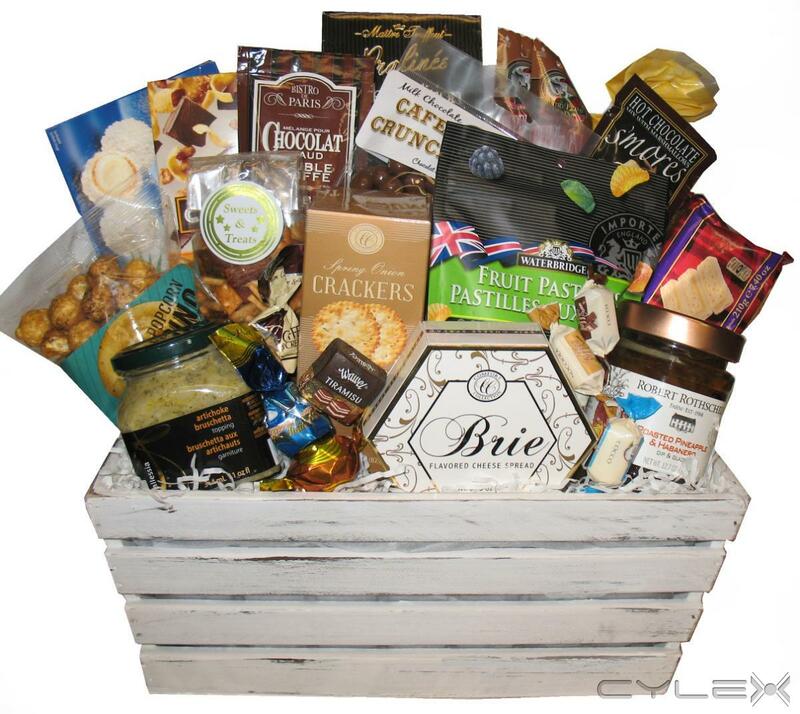 We want to be your complete gift source, offering a wide variety of gifts. 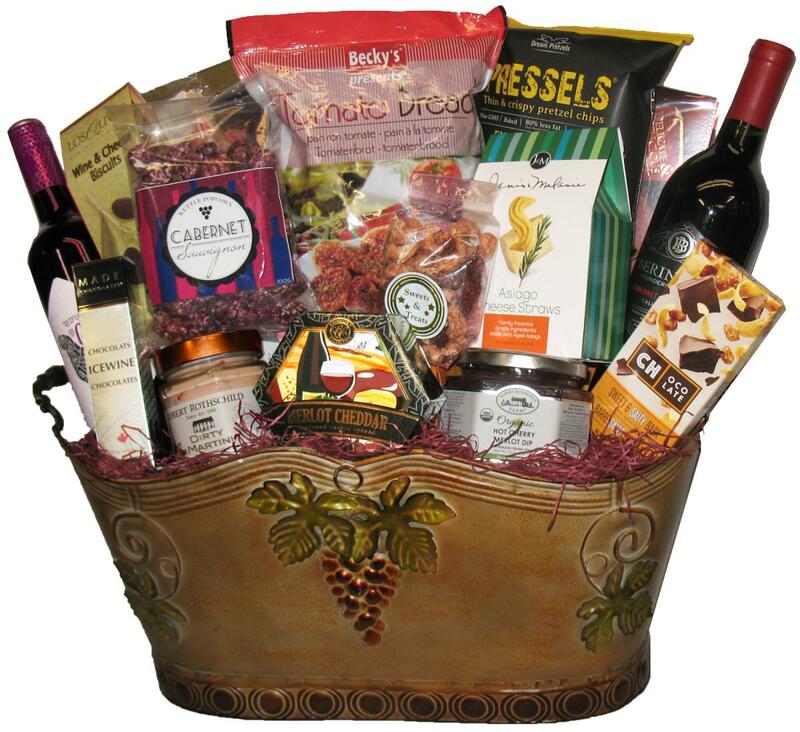 We are known for our exceptional artistry, excellence in products & customer service. We present our products in a wide variety of containers. 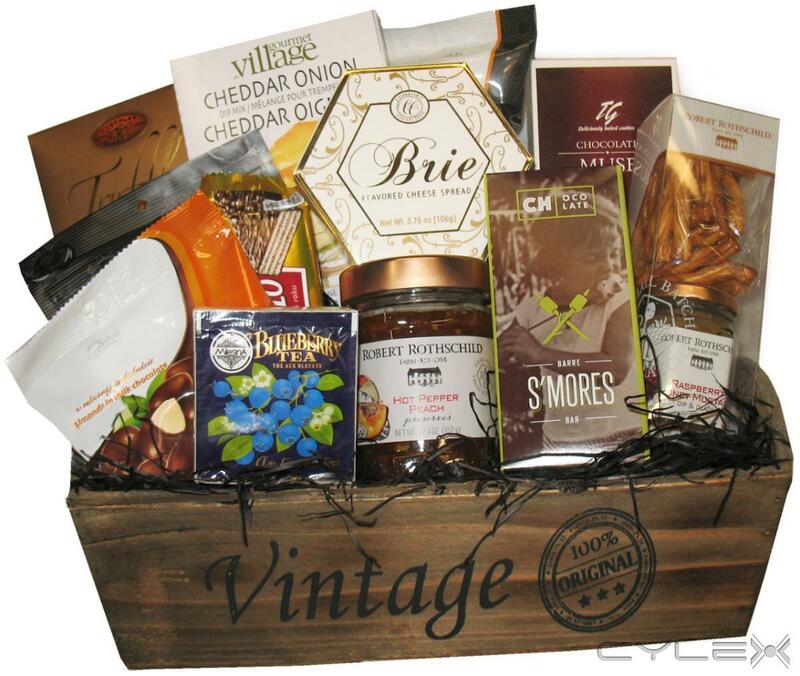 Themed gift boxes, beautifully papered hat boxes, serving trays, metal planters, wicker baskets, wooden containers, pails and buckets are just a few of the different options available. We have adorable gifts for the newborn baby & will always customize with special add in items for mom or dad. Just ask & it shall be done! 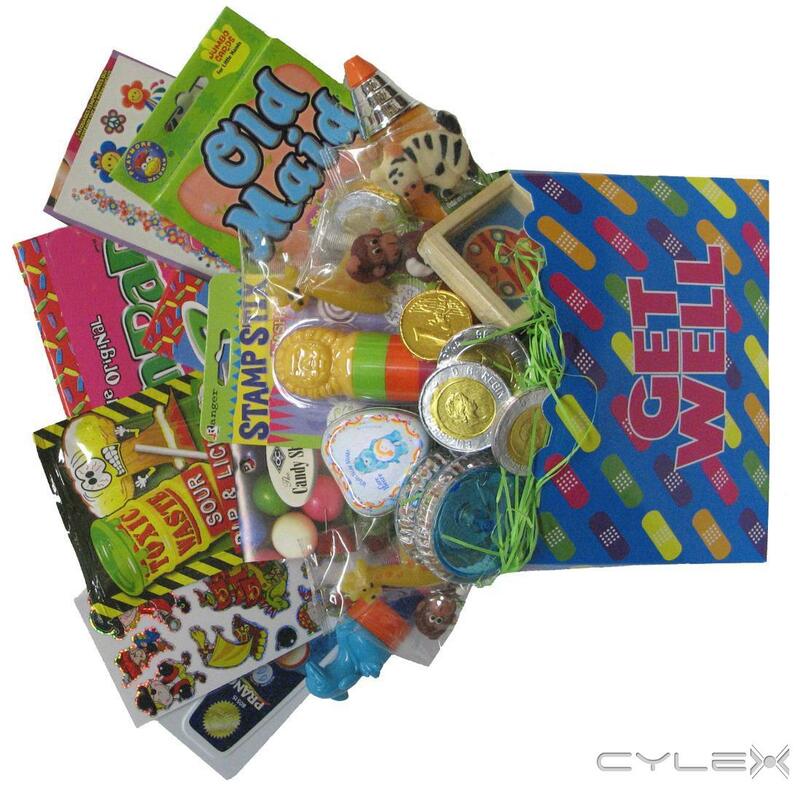 Gifts for children are always customized according to age, gender & ability levels. Soyez le premier à écrire un avis pour A Basket Case!